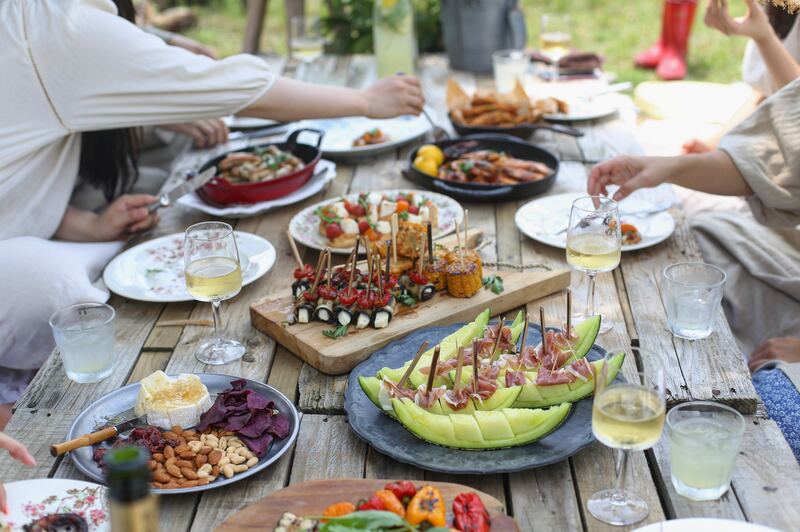 Try these tips for entertaining guests outside this summer season. There are so many ways to enjoy an outdoor gathering with friends and family this summer. I’m sure you want to have your outdoor event go well and feel comfortable for your guests. 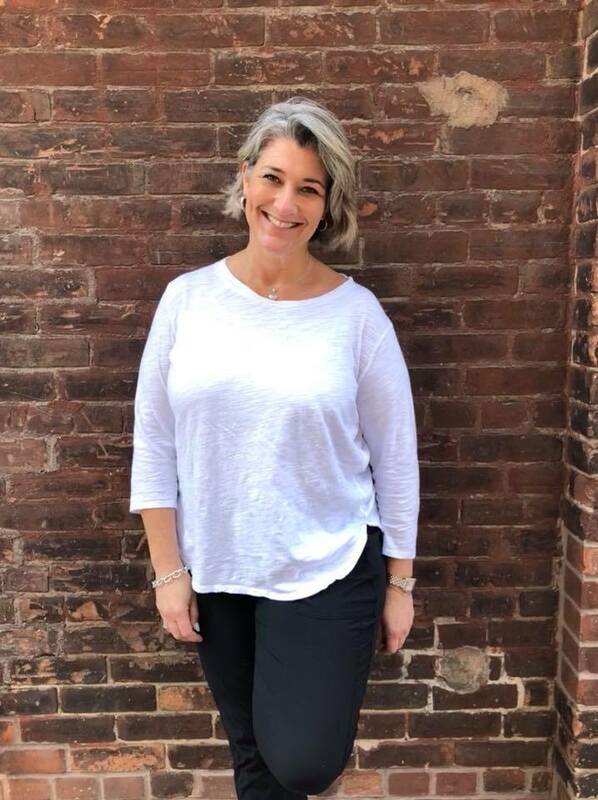 Today I’m featuring some tips for entertaining guests outside so that you can enjoy a summer full of outdoor gatherings. Avoid the high temperatures of the summer season by hosting your outdoor event before noon and after 3 pm. During noon to 3 pm, the sun is the hottest and even the shade feels sweltering hot. If you must entertain guests outside between noon and 3 pm, offer some spray bottles with cold water in them so that guests can spritz themselves to cool down. There’s nothing worse than entertaining guests outside and not having enough seating. 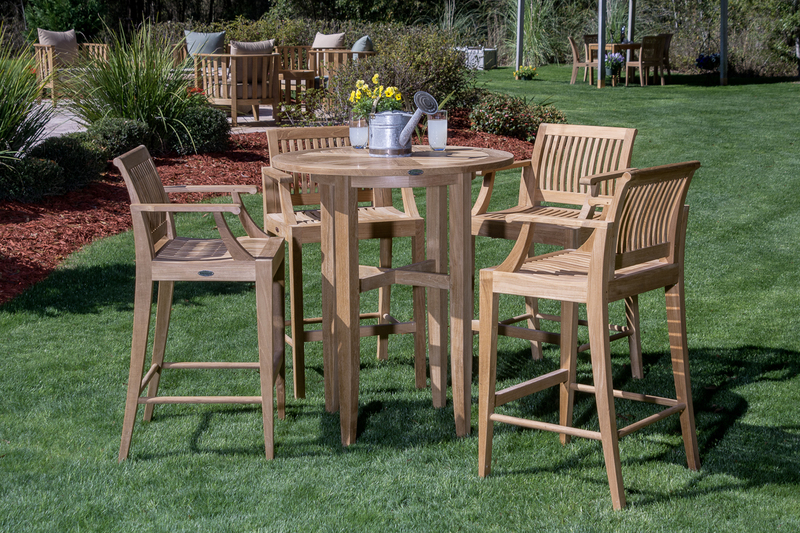 Try these all-weather bar seats from Westminster Teak. Bar seats are great because they allow guests to sit at a higher level, so if they’re talking to someone who’s standing up, they can still enjoy the conversation without getting a kink in their neck. 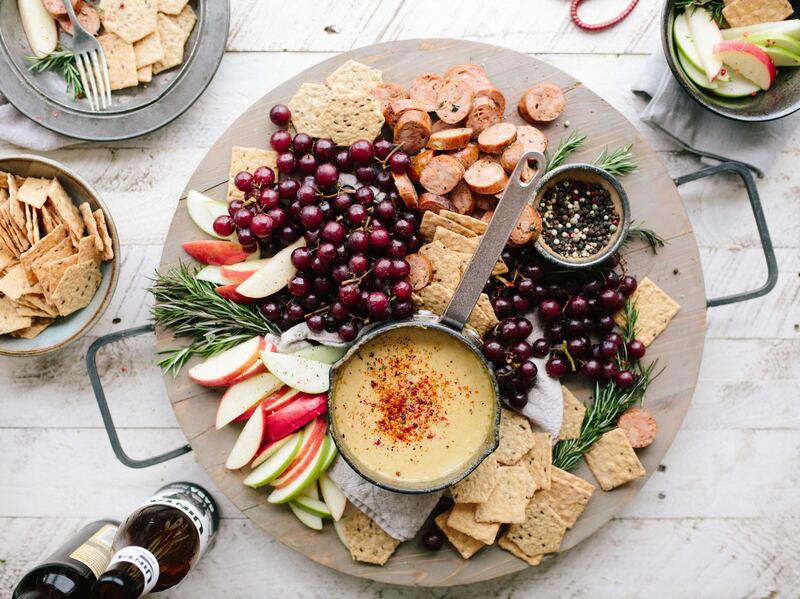 When you’re entertaining guests outside, it’s important to think about the right foods to serve. Opt to serve season foods such as salads, grilled meats, kabobs and fresh fruit. The summer season brings about a big craving for fresh, seasonal options such as salads, cheese platters and fresh fruits but you’ll want to have some grilled meat on hand for a “main course” dish. 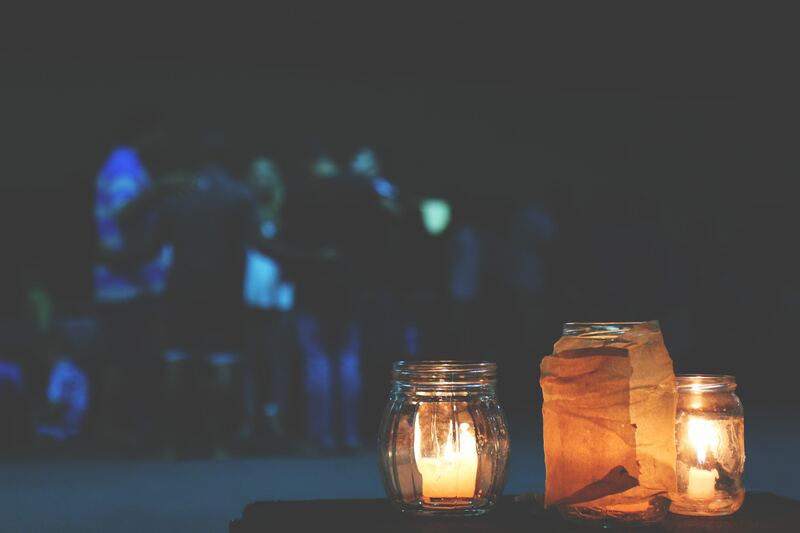 As the day winds down and the sky turns dark, you’ll want to have a way for guests to see while enjoying your outdoor event. 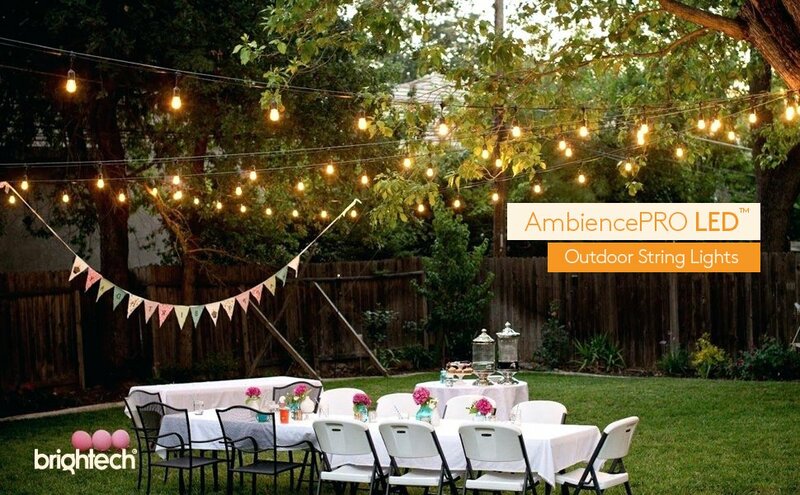 A good option for outdoor lighting that’s subtle and stylish is the Brightech Ambience Pro LED Waterproof Outdoor String Lights. I love that they’re all-weather friendly and provide just enough lighting to keep the occasion intimate. No matter where you live, insects are sure to be a problem while entertaining guests outside. I’ve learned to have some Tiki torches on hand. Just fill the Tiki torches with citronella type oil then create a border around the area your guests will be hanging out the most. This will surely deter the bugs from getting into your food and nibbling on your guests. And if you want to take it a bit further, those bug zappers work! Entertaining guests outside during the summer season is my favorite downtime event. It’s nice to step away from work and all adult responsibilities to enjoy great food, good conversations and laughter with those I’m closest to in life. Westminster Teak specializes in high-end teak furniture and their steamer chair was rated “Best Overall” by the Wall Street Journal. The company offers a lifetime guarantee on all teak furniture, as well as a money-back guarantee that includes free shipping if you’re not satisfied with your purchase. Westminster only uses teak from certified renewable plantations. 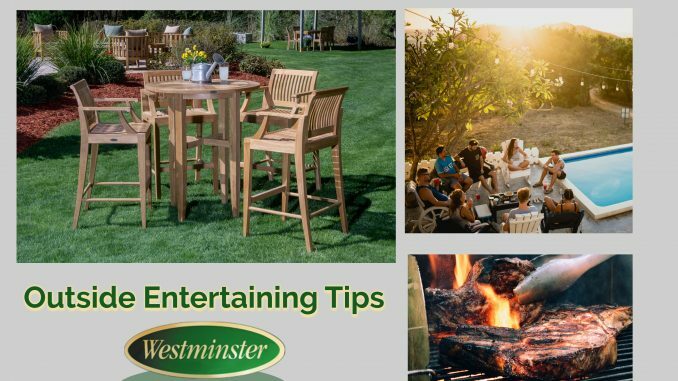 For more on the perfect outdoor living check out what Westminster Teak has to offer today via their website as well as Facebook and Instagram. *Westminster Teak is a client of Trippin with Tara, but as always, all opinions are our own. Hey Buddy!, I found this information for you: "Tips for Entertaining Guests Outside". Here is the website link: https://www.trippinwithtara.com/tips-for-entertaining-guests-outside/. Thank you.